As Staten Island’s best residential locksmith, we pride ourselves in our vast selection of residential property home services. Our services are not limited to the repair and installation of residential property locks. We also provide security options including high security locks and security systems. As an authorized Mul-T-Lock dealer, we have the highest quality security locks and security system available for your home. With over 40 years of professional experience taking care of houses in Staten Island, we are familiar with what works best. We are the right people to call for the job. 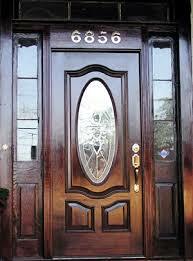 Whatever home needs or concerns you have, contact Amboy Locksmith an Screens.